A decade has passed since I sat in my Introduction to History class listening to my professor lament on our inability to know history. Instead of introducing her students to the fascinating world of historical knowledge, she adeptly laid the foundation of its futility. Her philosophy ought to have caused her resignation as her own field of discipline had no purpose pursuant her own admission. In fact, her philosophy undermined the entire historical department at the University not to mention the discipline itself. The professor did not simply suggest this untoward line of thinking, she professed it as truth, at least in as much as it could be in a world without truth. She opined truth’s nonexistence in the same manner she dispensed with the ability to know history. A few weeks into the course, I would hear the same professor attempt to validate her point of view that plagiarism is a moral wrong while many of the students argued that there were legitimate allowances for it. She had no ground to stand on since she had already dismissed the existence of truth weeks before. All she had at her disposal was indignation at the moral malaise of her students. It is not every day that a person comes face to face with the logical conclusions of one’s own philosophy. No one thinks in a vacuum. Ideas have a history, and I want to know that history. I want to know why I think like an evangelical conservative Christian. I want to know how my worldview developed. How did I come to think about liberty, property, democracy, eschatology, and theology the way that I do? 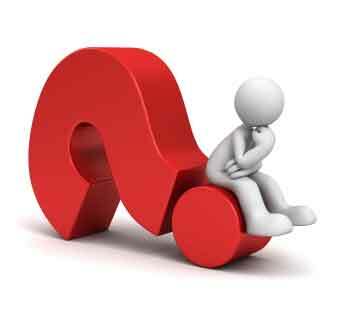 Moreover, how did the masses of people who think like me or unlike me come to think as they do? What if you could look at an object and have its history mapped out before your eyes? You consider a book and a timeline unfolds tracing all the ideas back to their origin. You w alk through the door of an institution and its history fills-in, in complete detail, as you traverse the hallways. These words are as true today as they were in 1968 when Francis Schaeffer penned them. When we approach the society of today the same as Christians did fifty years ago, we expend energy without producing the intended fruit. It is difficult to see outside of our own culture. We tend to think that the world thinks like Christians do, and we are confused when our reasoning is not well received. We consider those who live contrary to the Bible as those who know the truth, but rebel against it openly. We then justify our anger at their insolence. However, we are not in such a situation. Our society has many remnants of our Christian heritage, but there is an ever widening gap between that heritage and the thinking and practices of the typical American. We didn’t get to this place because the secularists have taken over. When we think like that we fight for “them” to give us our “rightful” place to be the cultural molders, and, yet we were not molding when we were in that place. Our lack of being cultural transformers caused the rise of secularism. We are not inhibited by secularists or any other group. The Christians of the New Testament were able to be the salt and light of the world well before America was ever conceived. We do not regain our role by moving secularists out of the way. We regain our place by being present in the current reality of our cultural situation. We will not be given the 1950’s again, nor are we to strive to recreate the iconic American past. We are here now. We have to start from where we are at to get to where we are going. There are essential values, practices, and principles from our heritage that we can pull forward to create a new more stable future. We do not need to recreate the past, but we can carry the treasures of the past into the present, and conversely into the future. 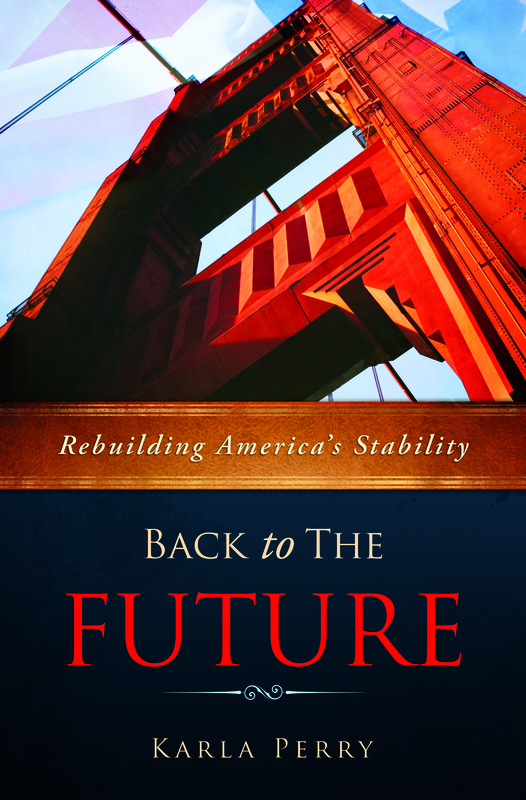 My book, Back to the Future: Rebuilding America’s Stability, is about doing just this. We will journey back only to see the way forward, not to take us backward. I hope that readers will apply the information contained in this book in a way that enables hope, instead of despair. I hope that my readers will draw on the great aspects of our Christian heritage and find creative solutions to pull this into the present. Let’s review problems only to increase our capacity to develop solutions. Together we can rebuild our future. My book is available now in PRINT on Amazon and at MorningStarMinistries.org for $15 and $14 respectively. It’s available as an eBook on Amazon, Barnes & Noble, and Apple for their respective devices for $7.99. Click here to buy your copy on Amazon or here to find it for a different e-reader. Thank you for your support.